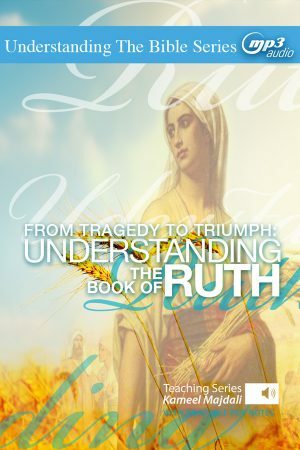 Understanding the Book of Ruth (MP3 Download) - Teach All Nations inc.
From Tragedy to Triumph: Understanding the Book of Ruth, is part of the larger ‘Understanding the Bible Series.’ It will help establish you in God’s Word so you can live victorious, fruitful lives in this world while preparing you for the world to come. You will see that when God is in the picture, all can never be lost. With divine redemption, all that goes missing will be recovered with dividends. It is often called a wonderful ancient love story. 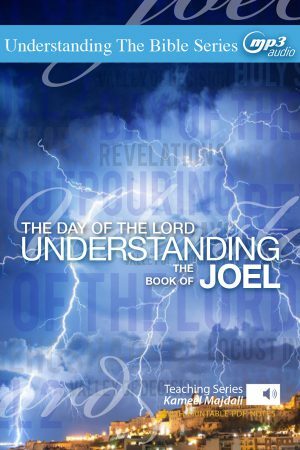 Yet the Book of Ruth, which has very little romance per se, is much more than a love story – it is a manifesto on the power of redemption. When all seemed to be lost, redemption came in, restored everything, and even gave more than could ever be imagined. 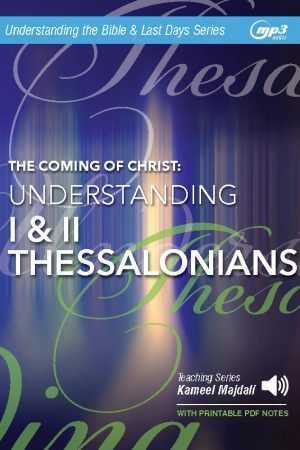 What was really at stake in the Book of Ruth was the messianic lineage from Abraham to Christ via David. 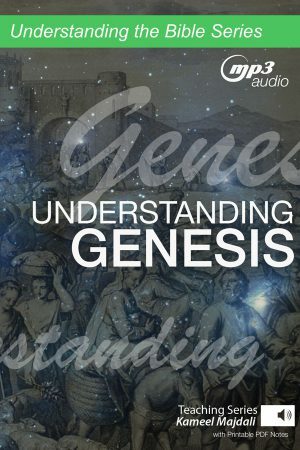 You will learn how redemption in Ruth restored this broken lineage. 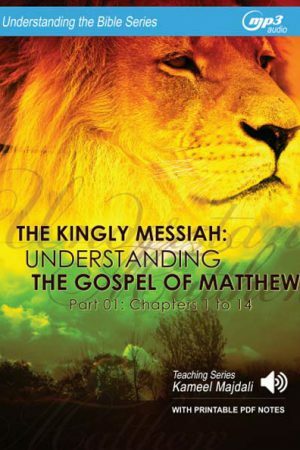 Indeed, Ruth became an honoured and named member of it (Matthew 1:5). 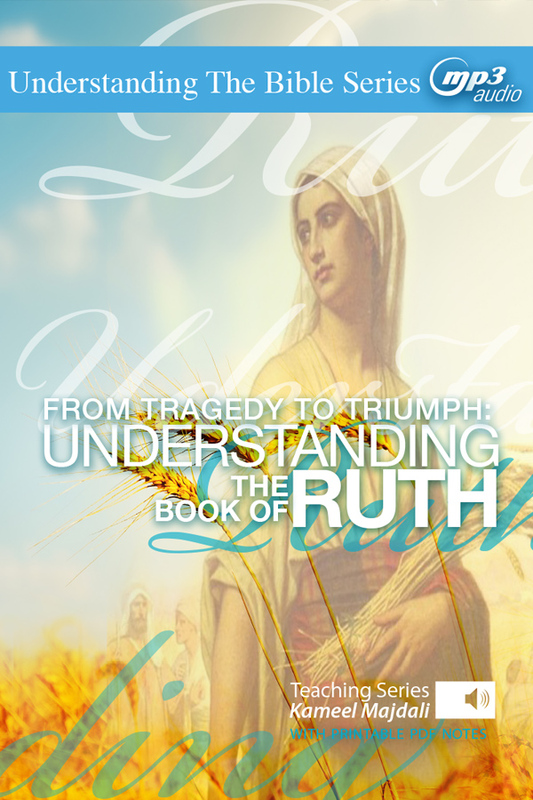 From Tragedy to Triumph: Understanding the Book of Ruth, is part of the larger ‘Understanding the Bible Series.’ It will help establish you in God’s Word so you can live victorious, fruitful lives in this world while preparing you for the world to come. You will see that when God is in the picture, all can never be lost. With divine redemption, all that goes missing will be recovered with dividends.